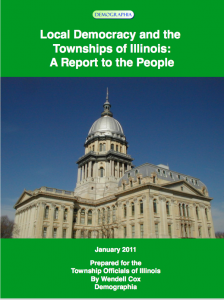 In 2011, Wendell Cox analyzed Townships in Illinois and published his findings. Still true today: small government is good government. 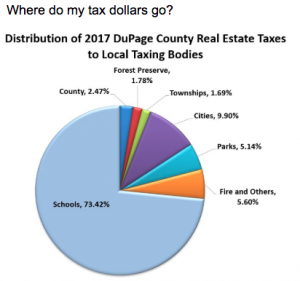 Some things never change — Townships are good government!